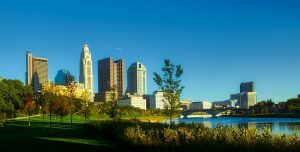 Fine Fabric Care of Columbus offers commercial upholstery cleaning services for corporate headquarters, law firms, and class “A” office spaces who value quality, craftsmanship and luxury as essential to their business success. Keep your environment fresh and inviting for your customers and employees with regularly scheduled upholstery cleaning services. Our professional & experienced techs are experienced in cleaning a wide variety of upholstery fabric textures and blends which eliminates the guesswork in cleaning the finest fabrics. We clean all of your commercial upholstery including: chairs, sofas, office partitions, fabric panels and room dividers, as well as other commercial upholstery. 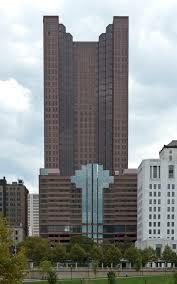 One of our first notable commercial accounts was The Huntington Bank executive offices in The Huntington Center. Consequently, we added Bank One to our list of commercial clients. 35 years ago, the word got out that Fine Fabric Care and Fiber Seal of Columbus was a high end, quality provider of fabric cleaning & sealing services. Commercial firms liked that we have customized fabric maintenance programs that fits the budget and expectations of all our clients. 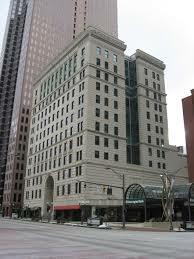 Since then we serve many top law firms in and around Columbus. We are proud to clean the upholstery and interiors of many accounting firms, corporate headquarters, and Class A offices in central Ohio. Maintaining your floors, drapery and fabric panel cubicles and partitions is our passion. We are happy to participate in many local changes over the years. 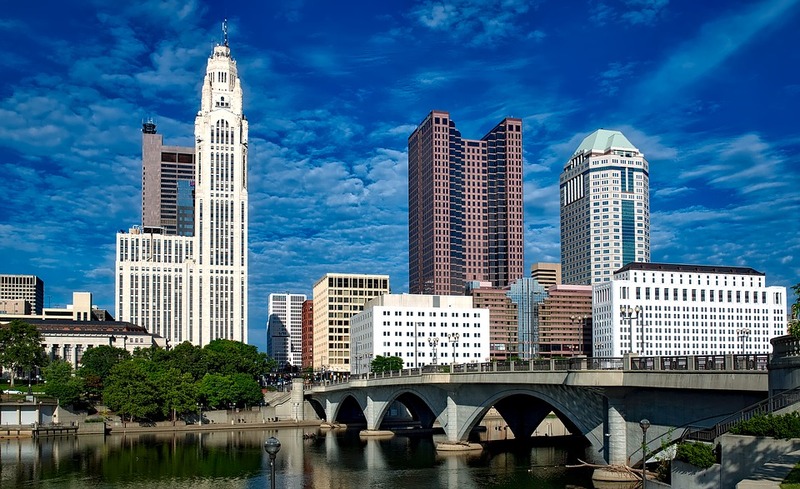 Our experienced technicians protect and maintain the finest properties in central Ohio.